Home / Autograph Deal Of The Week / Autograph Deal Of The Week! Jennifer Lopez Signed CD’s! Nick Jonas Autograph Bundles! Autograph Deal Of The Week! Jennifer Lopez Signed CD’s! 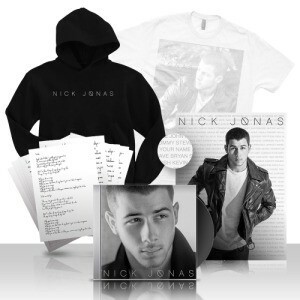 Nick Jonas Autograph Bundles! It’s the Autograph Deal of the Week! There are a couple cool deals to check out. First up, we have a redux of sorts. Jennifer Lopez has more signed cd’s in stock on her store. You can get them with or without the poster print. At only 19.99 it’s a pretty rad deal, if I do say so myself. Who doesn’t love the Jlo? There’s always room for Jlo! And then Nick Jonas has signed cd’s available in special fan bundles. The Jealous singer has a package that includes a hoodie, shirt, poster and more. Remember, do your own research, we’re passing these links on for reference only. Autograph Deal of the Week! Deftones Signed CD’s! Moby Autographed Books Available For Pre-Order! And More! Autograph Deal Of The Week! Sia! Julianne Moore Signed Books For $9! Al Gore! Sale Prices! Autograph Deal Of The Week! Ciara! Ricky Martin! Living La Vida Loca! Signed CDs! Autograph Deal Of The Week! Horror Legends For All Hallows Eve! 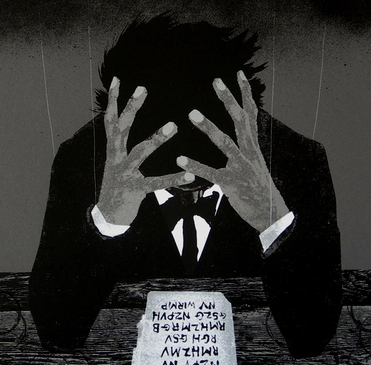 Nevermore On Kickstarter! Stuart Gordon! I’m pretty sure the Jennifer Lopez CD’s are auto-penned. I think when people bought them at the beginning they were authentic. I think they ran out and decided to make some auto penned ones to make more money. I bought one a month ago and the signature looked shaky and ran off the edge of the booklet. I’ll try to post a scan soon. @Mark I bought one two weeks ago. Very clearly authentic…no signs of shakiness at all. Could you post a scan of yours? I’d like to compare it to mine. Here’s a scan of the one I received from my facebook: https://www.facebook.com/123624227817324/photos/a.123625074483906.20604.123624227817324/362766343903110/?type=3&theater Not saying you don’t know what you’re talking about but something about mine looks off. What do you think?